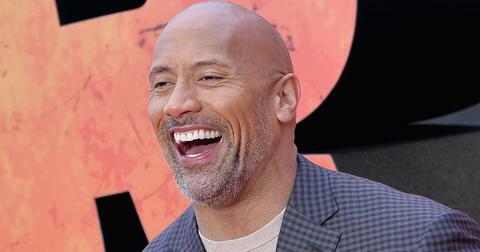 Dwayne Johnson gained notoriety as the wrestling persona known as The Rock. 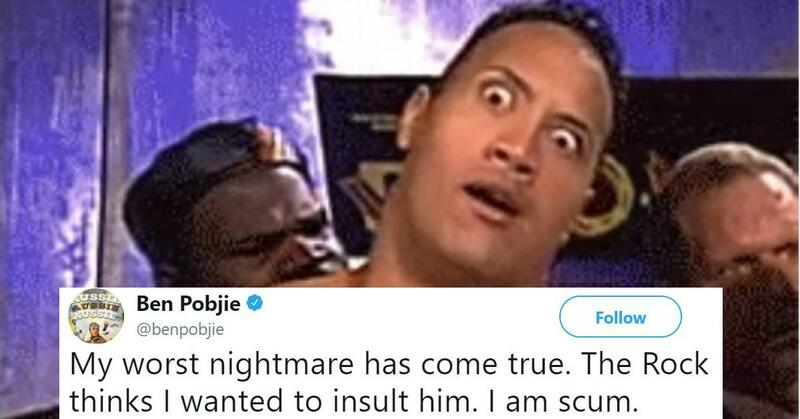 For over a decade, he dominated the WWF (now WWE) with the People's Elbow and his "Do you smell what The Rock is cooking?" catchphrase. 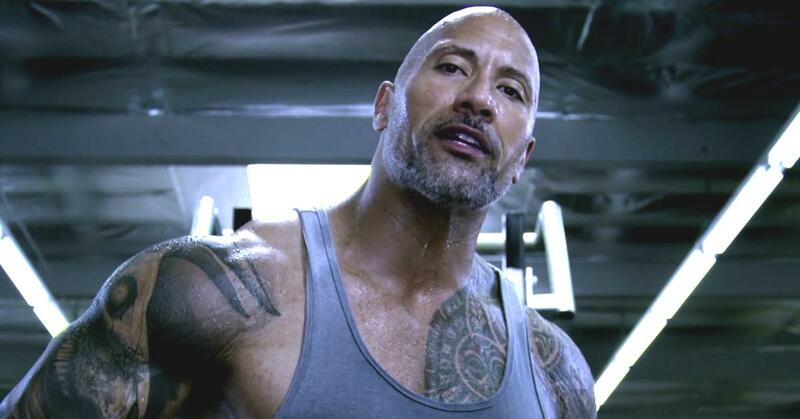 After (semi) hanging up his wrestling belt in 2004, The Rock quickly transformed into one of the most successful actors in Hollywood. 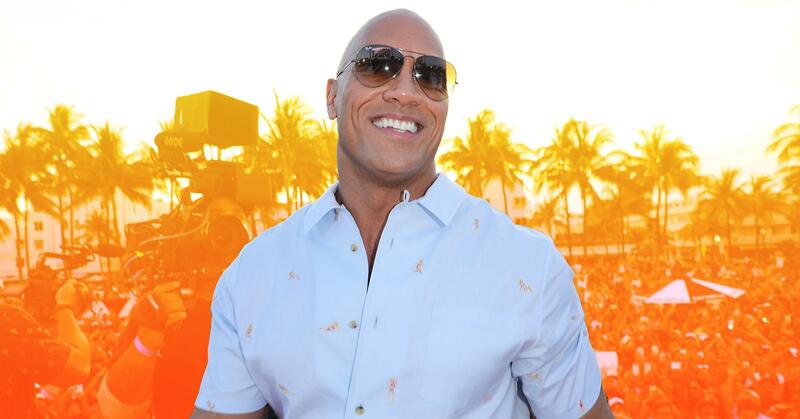 Since his breakout role as the Scorpion King in 2001's The Mummy Returns, the Samoan actor has appeared in over 100 movies and TV shows, including The Game Plan, Fast Five, and the HBO series, Ballers. 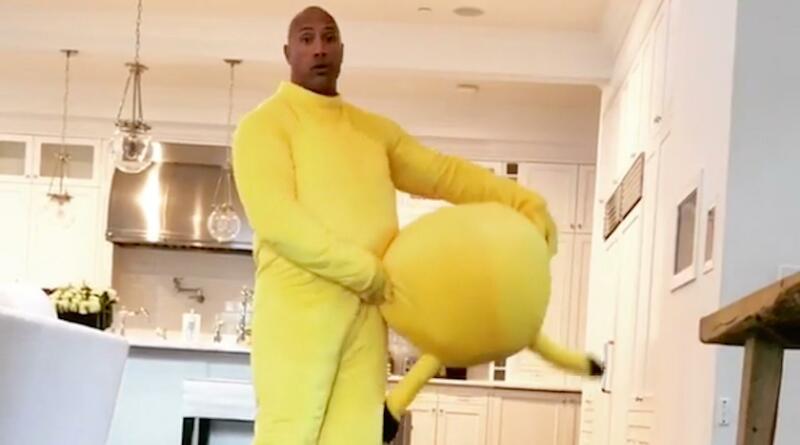 Along with being the highest-earning actor of 2018, The Rock is also the proud father of three daughters: Simone, with ex-wife Dany Garcia; and Jasmine and Gia, with his current partner, Lauren Hashian. No, but he has been with his longtime girlfriend and baby mama Lauren Hashian since 2008. 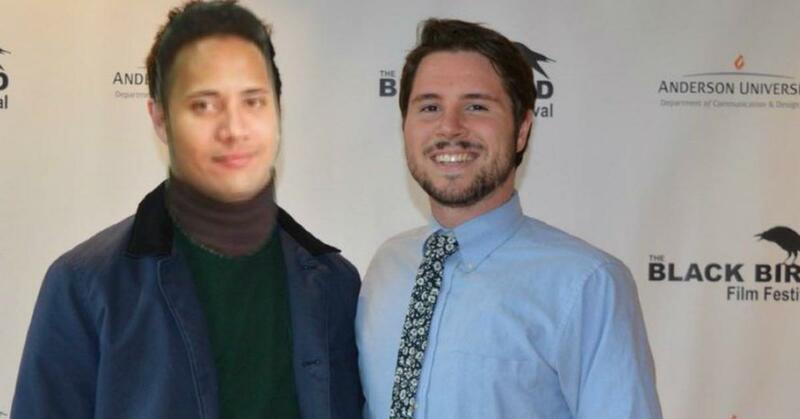 As to why he has not tied the knot with the singer-songwriter, it's just a matter of time. "I just refer to her as my wife all the time. So a lot of people are like, 'Oh, did you get married?'" he told Entertainment Tonight. "I'm like, 'No. Easy. Don't rush big daddy.'" He also gushed about her on social media, writing, "I’m in constant respect and grateful awe of all the things this incredible mama accomplishes on a daily basis... of all the human beings on this earth she could have as her partner — she chose me. One big, brown, bald, tattooed, very lucky SOB." 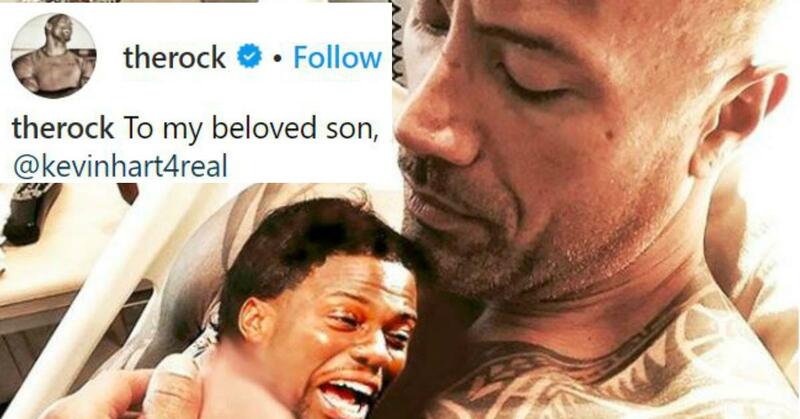 Does The Rock have a son? No. 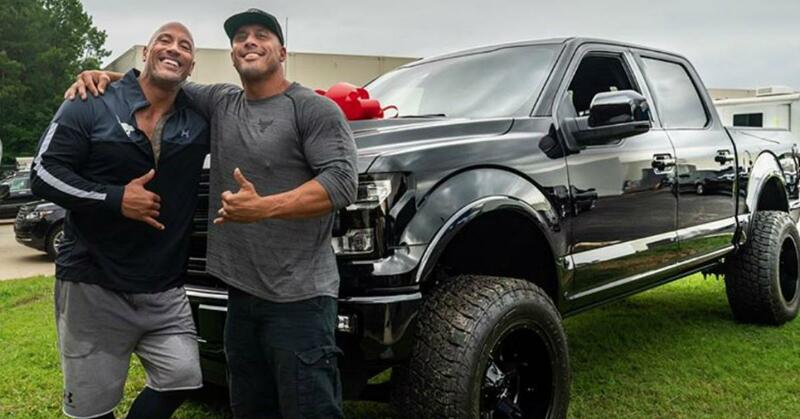 Luckily for the Rampage star, he has three beautiful daughters. 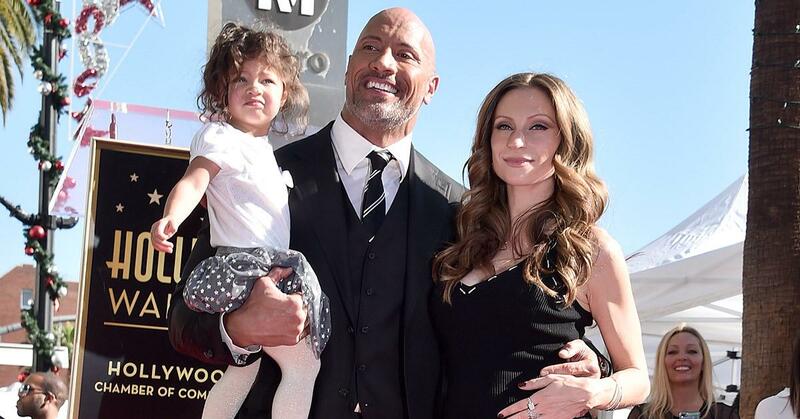 His oldest girl Simone, 17, was named the Golden Globe Ambassador in 2017 — and The Rock was one proud papa. "We have such a high-quality relationship... she continues to teach me," he said during his Hollywood Walk of Fame ceremony. "I am incredibly proud of her." He also has two daughters, Jasmine, 3, and Tiana, 10 months, with GF Lauren — and he wouldn't have it any other way. "I wouldn't have it no way else but all girls. It's all girls," he said at the Jumanji premiere. "It's very special. I was raised by women. A lot of strong women. The basis of my tattoo is the strength of a woman. That's what it means... So, the fact that I have three daughters now is a beautiful thing. Just surrounded. Give me more estrogen. That's what I asked the universe. More estrogen." And no, Kevin Hart does not count. 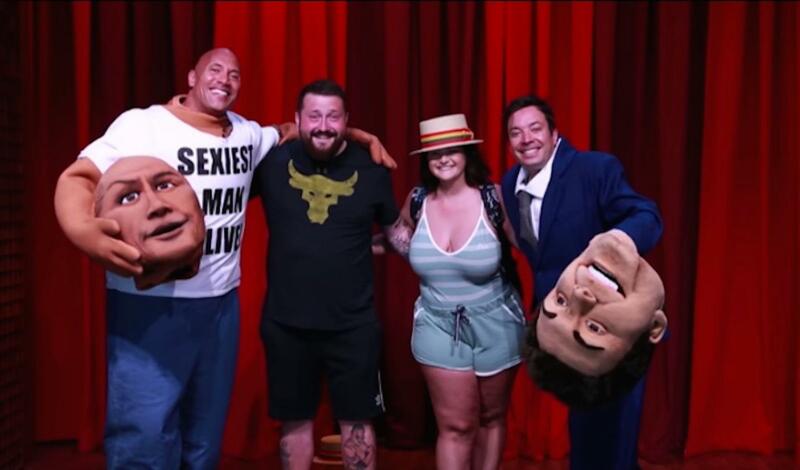 Who was The Rock married to? 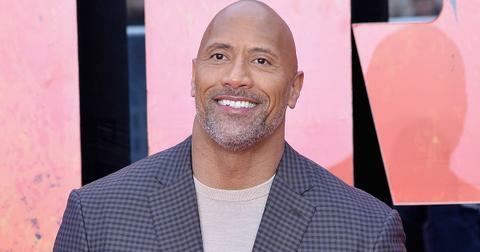 Before his relationship with Lauren and even before The Rock was The Rock, the University of Miami alum was married to his college sweetheart Dany Garcia from 1997 to 2007. They welcomed daughter Simone together in 2001 and, despite their split, Dany still works as his manager. 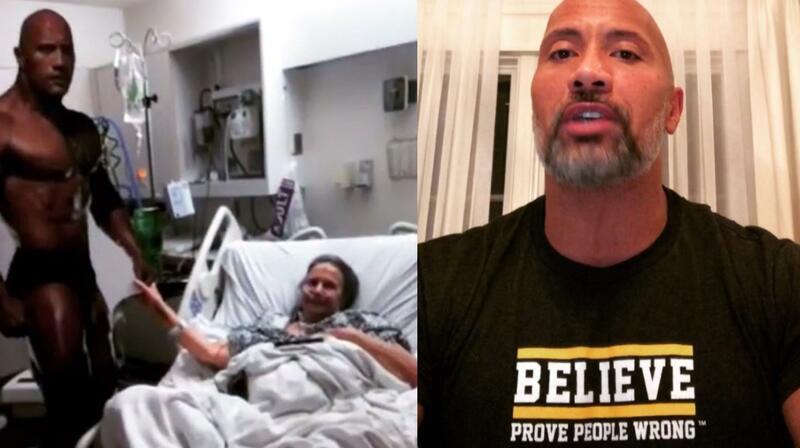 "From the time Dwayne was playing football at University of Miami, to wrestling in the WWE, to emerging in film, I was always in the background guiding him, giving counsel, and adding a business point of view to all the decisions," she told Marie Claire. "People are trying to put you in a category, not in a bad way, but just so they know how to relate. I had to become very comfortable, very quickly, with creating a new paradigm: 'Yes, I am his manager. Yes, we were once married. 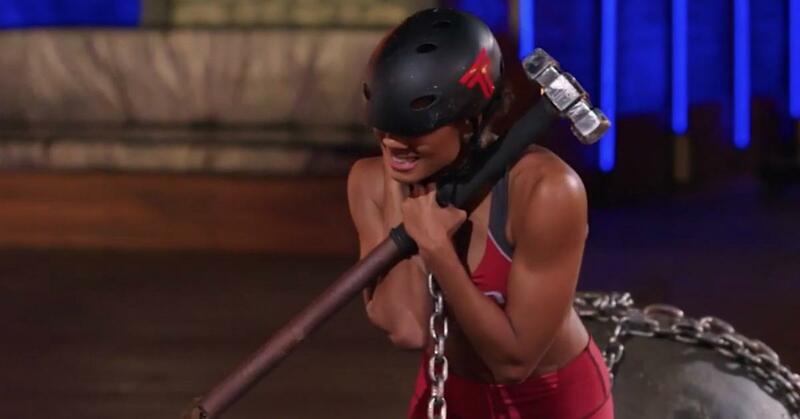 Now, let's go build s--t together.'" 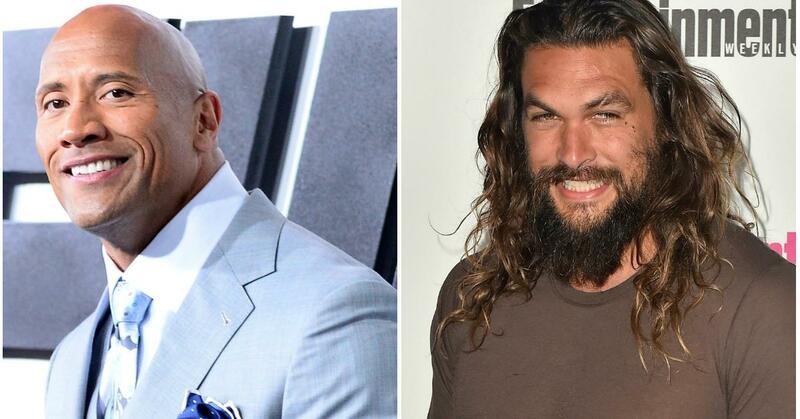 His Moana character was inspired by his grandfather. 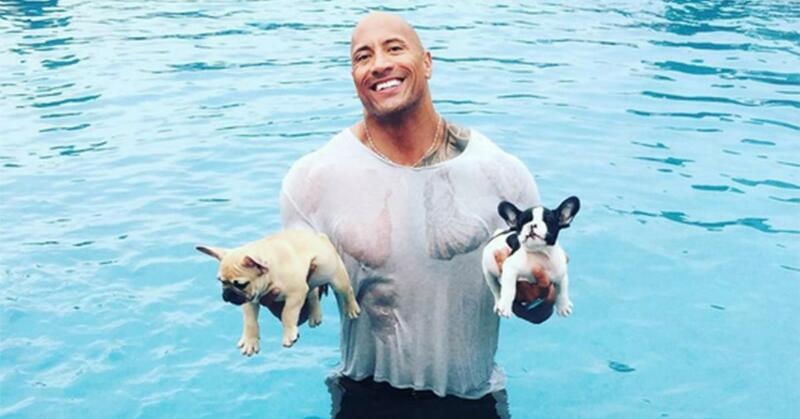 Not many people know that The Rock's grandfather was High Chief Peter Maivia of Samoa — and the basis of his Disney character Maui. "A lil’ @Disney gem of a secret, my character Maui was partly inspired by my late grandfather, High Chief Peter Maivia of Samoa," he tweeted. His grandfather was also a wrestler, which also inspired his decision to pursue a wrestling career of his own. 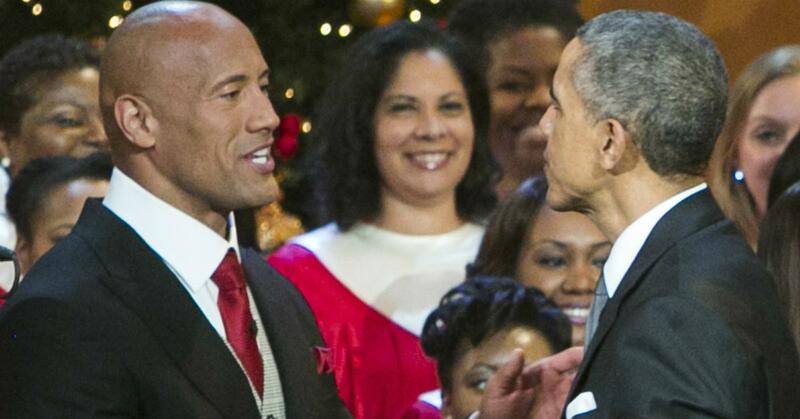 What is The Rock's net worth?